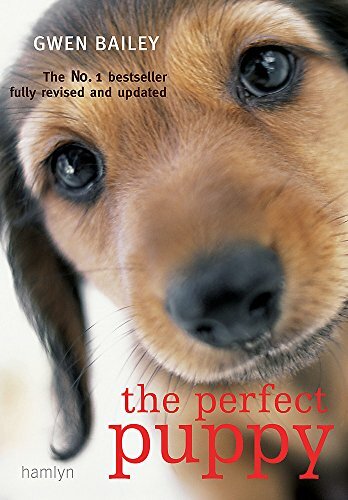 Gwen Bailey’s bestselling puppy care guide has helped hundreds of thousands of owners throughout the world raise a problem-free dog. 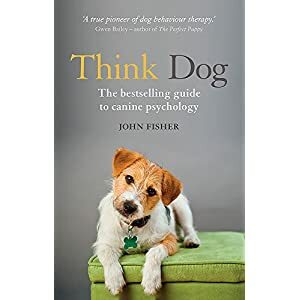 Now, updated with the latest findings in canine behaviour and a completely new user-friendly design, this revised edition will teach you how to raise a problem-free dog. 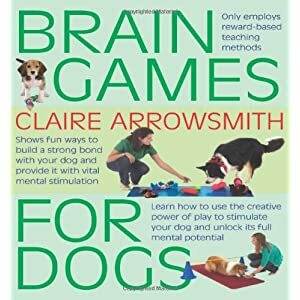 From housetraining to playing games, it will show you how to teach your dog good manners and build his confidence with the world around him., There are step-by-step training and socialization plans as well as a guide to understanding and preventing biting, chewing and other problems. 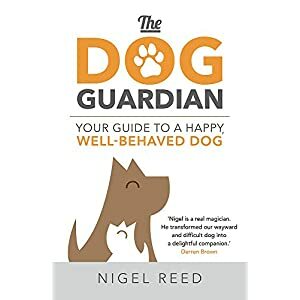 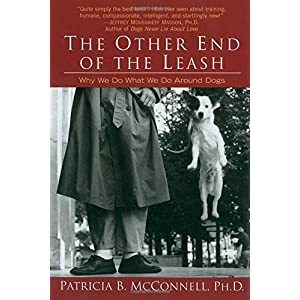 If you want your puppy to develop into a happy, well-behaved and friendly adult dog, you cannot afford to be without this book.